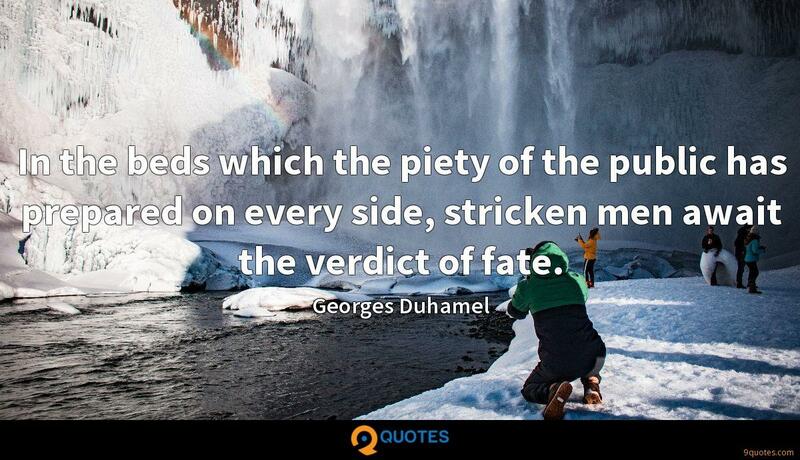 Georges Duhamel Quotes. 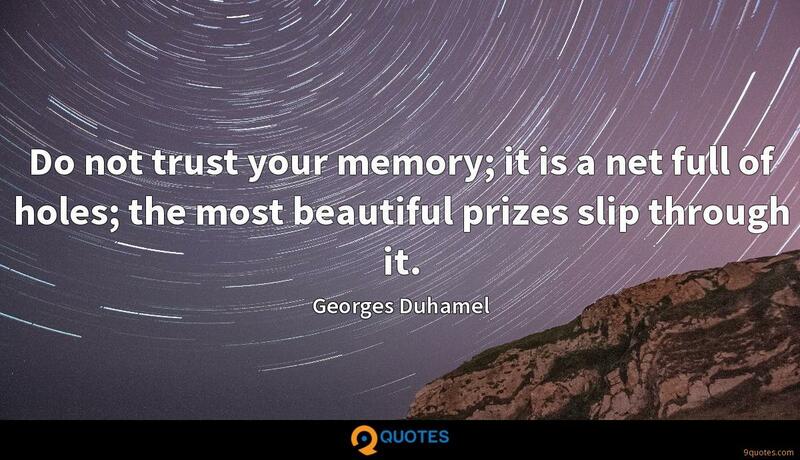 9quotes.com, 2018. http://www.9quotes.com/quote/georges-duhamel-140161, accessed 24 April, 2019. Something that came as a shock to me is that we do not have a constitutional right to vote. And that's not just a fun little historical factoid. It actually has huge ramifications. It's the reason our system is so decentralized - in other words, chaotic. What 'SNL' taught me that was useful on 'The Watch' was, only put in bad words if they can get a laugh - there was no need for swear words and beeps in places that weren't necessary. Those beeps should only be in there when they mean something and it's important to the joke. 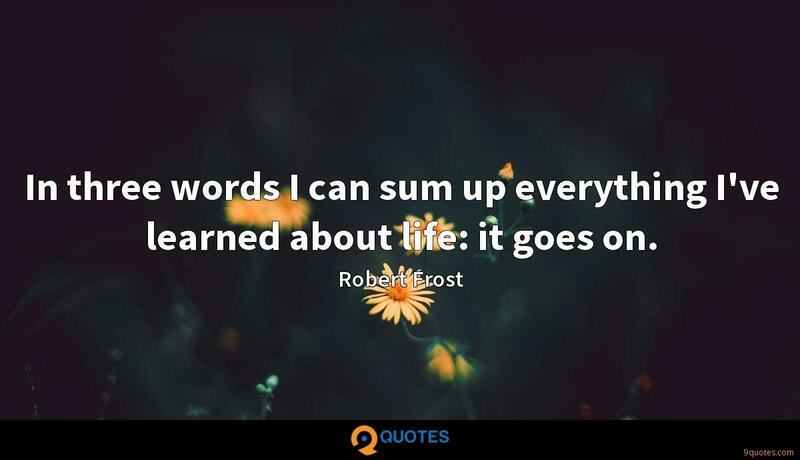 Sometimes when I pick up a book off the shelf, when I'm buying a new book to read, I'll look at all of them and they all have the exact same words inside, but I'll think that one is meant to go home with me. I'll never pick the first thing off the shelf, I'll always go one behind.